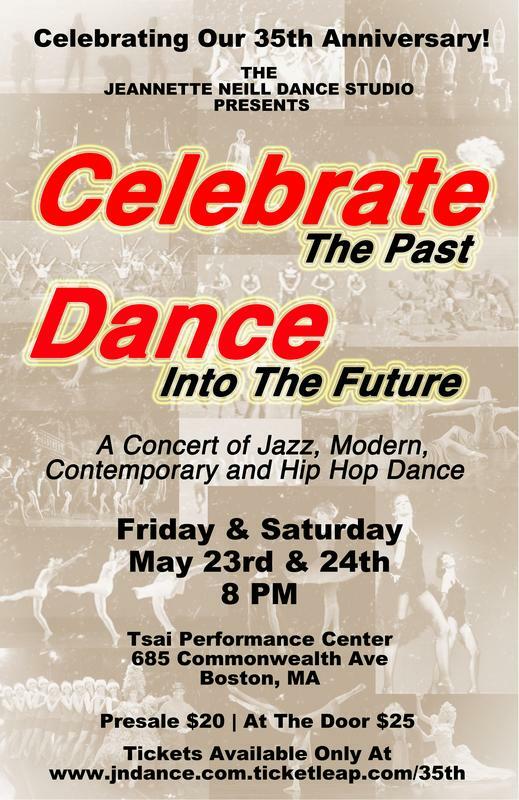 A celebratory Concert of Jazz, Hip Hop and Contemporary Dance. Not! The Nutcracker 2016 - A Different Kind of Holiday Spirit! 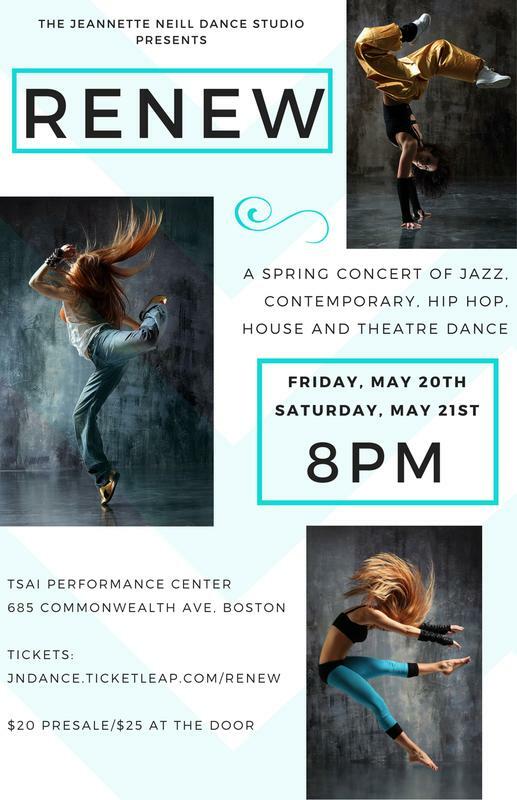 A Holiday Concert of Jazz, Modern, Contemporary, Hip Hop and Theatre Dance Pre-Sale Online - $20 At The Door - $25 For more info, visit us online at www.jndance.com or call 617-523-1355. 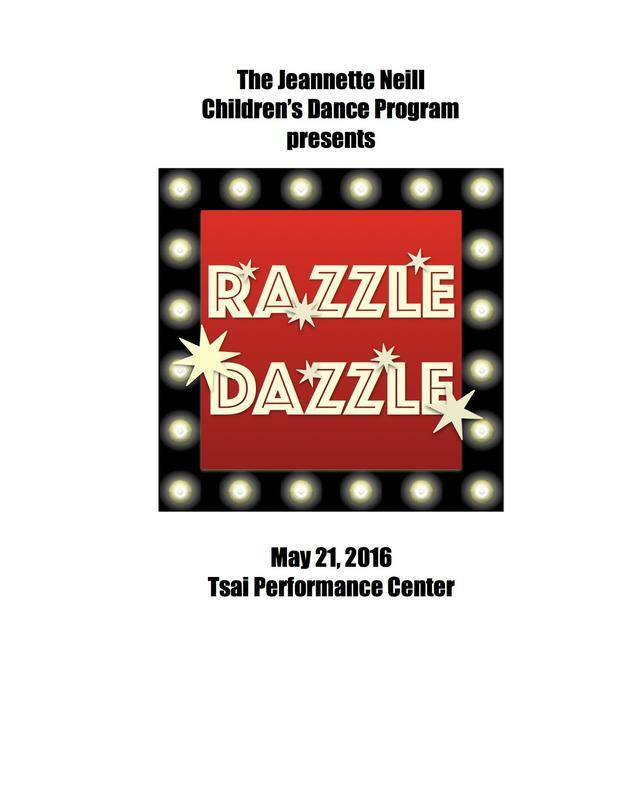 A Concert of Jazz, Contemporary, Hip Hop, House and Theatre Dance. Pre-Sale Online - $20At The Door - $25 For more info, visit us online at www.jndance.com or call 617-523-1355. Not! 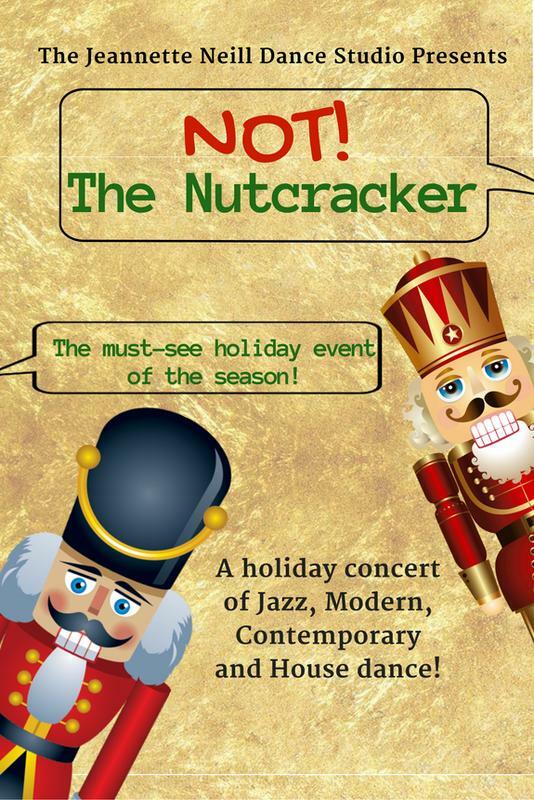 The Nutcracker 2015 - A Different Kind of Holiday Spirit! 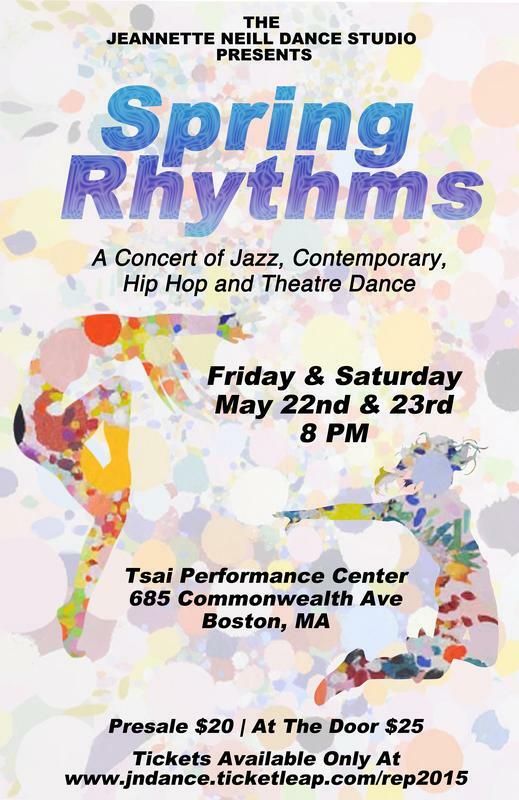 A Holiday Concert of Jazz, Modern, Contemporary, Hip Hop and Theatre Dance Pre-Sale Online - $20 At The Door - $25 For more info, visit us online at www.jndance.com or call 617-523-1355. 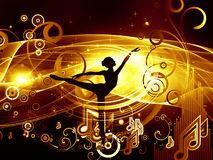 A Concert of Jazz, Contemporary, Hip Hop and Theatre Dance. 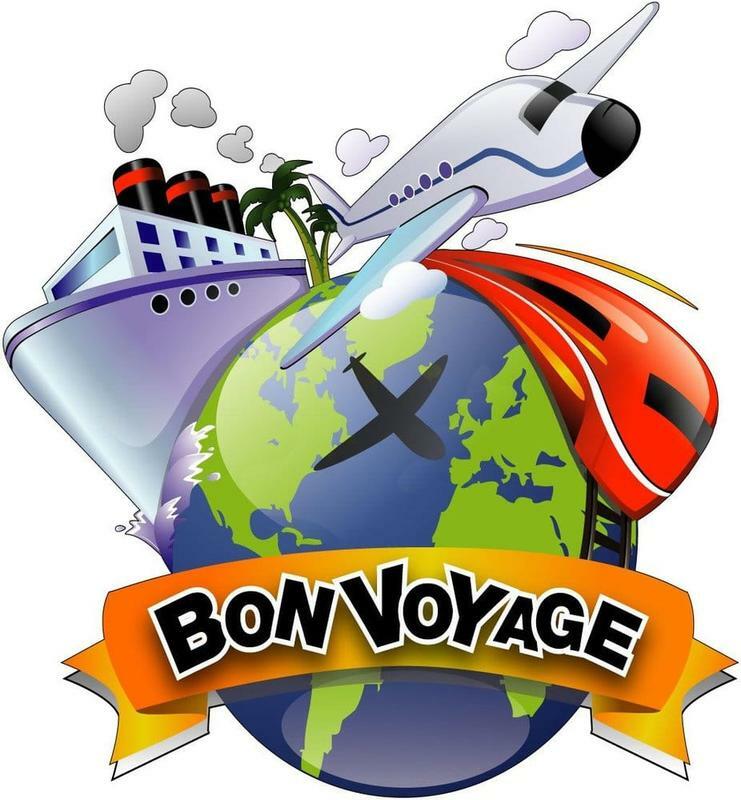 Pre-Sale Online - $20At The Door - $25 For more info, visit us online at www.jndance.com or call 617-523-1355. Not! 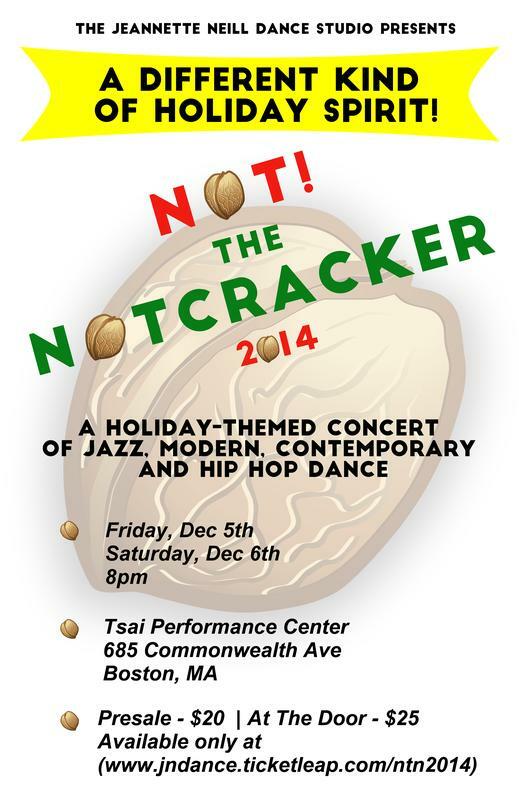 The Nutcracker 2014 - A Different Kind of Holiday Spirit! 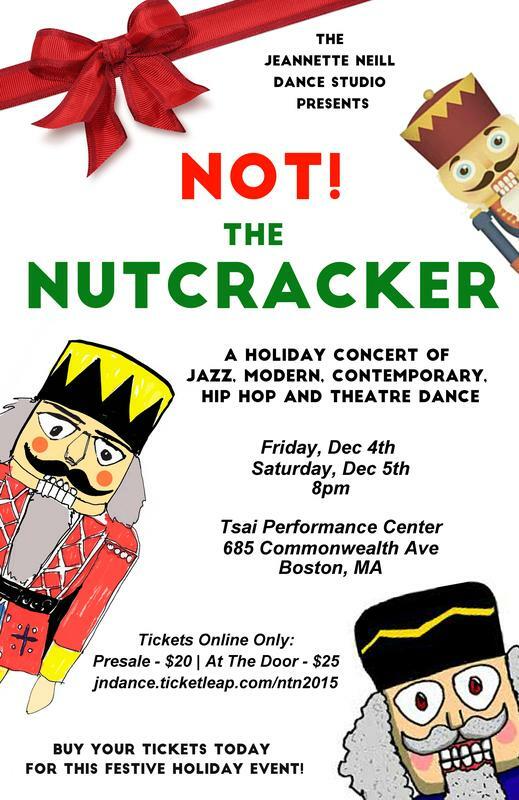 A Holiday-Themed Concert of Jazz, Modern, Contemporary and Hip Hop Dance Pre-Sale Online - $20 At The Door - $25 For more info, visit us online at www.jndance.com or call 617-523-1355. At The Door - $25 For more info, visit us online at www.jndance.com or call 617-523-1355.